WHAT’S IN YOUR TILE & GROUT? While getting your Missoula carpets cleaned, you can also get your tile and grout cleaned. 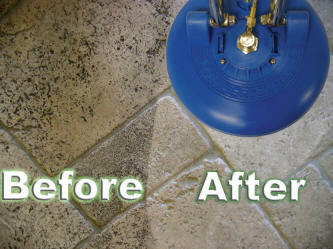 Fred’s Carpet Cavalry is trained and equipped to clean your tile and grout floors and remove years of built up soil. Call 543-8535 today to schedule a free demonstration.